It seems the mainstream press’s main mission is not to report the news, but to define what is mainstream. Consider the latest reporting on Ben Carson. He has held second place in the Republican horse race for some time now. Lately he has pulled even with the Donald, as reporters advise us we’re about to leave the entertainment phase of the campaign. We love our tour guides, because they condescend to help us through this difficult process! 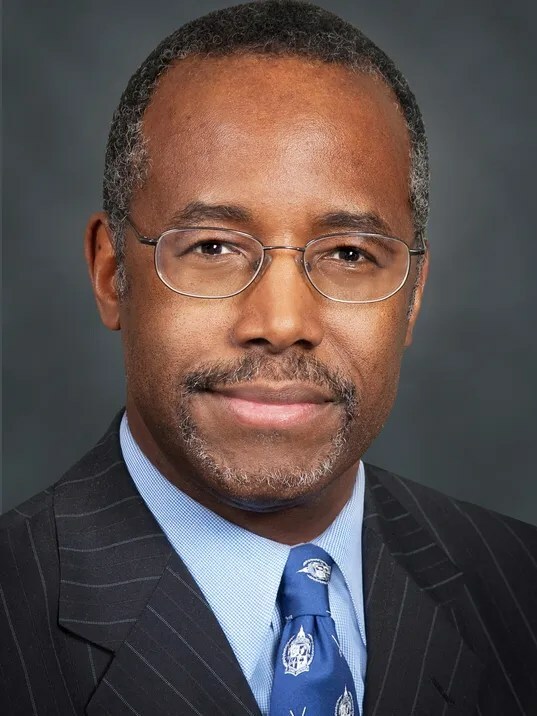 Ben Carson, neurosurgeon and politician. In being so dismissive, they dismiss everyone in their audience who might be listening to the candidate. Journalists may think they’re mainstream–gatekeepers for mainstream views–but fewer and fewer people listen to them. No wonder.